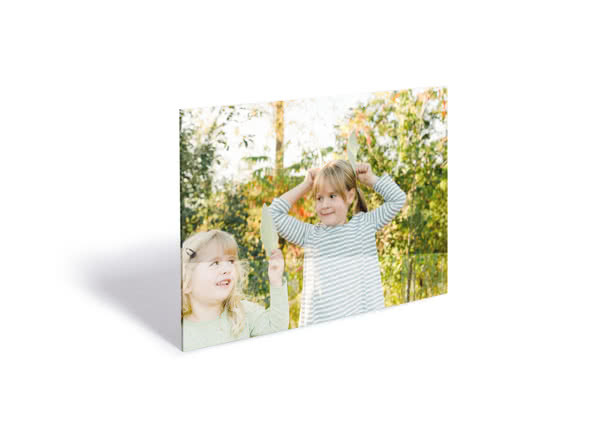 Your photos onto aluminium – a modern alternative to a traditional print. 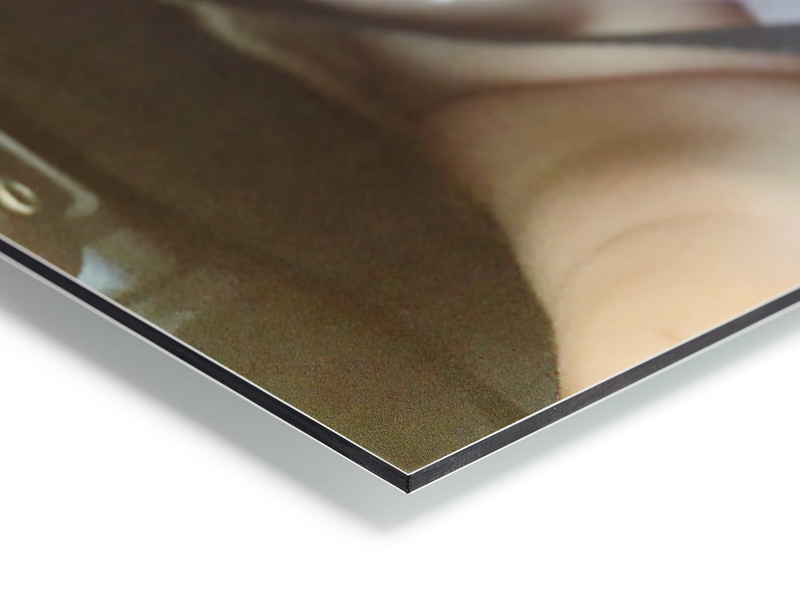 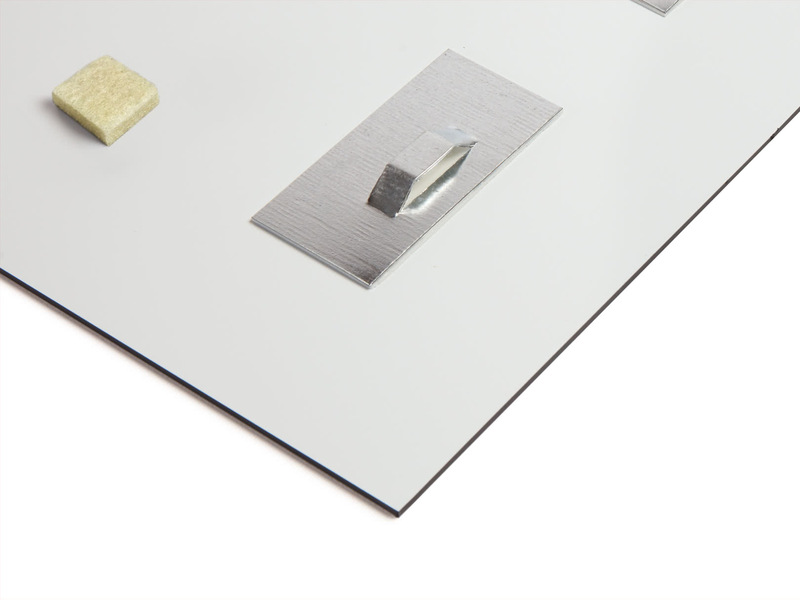 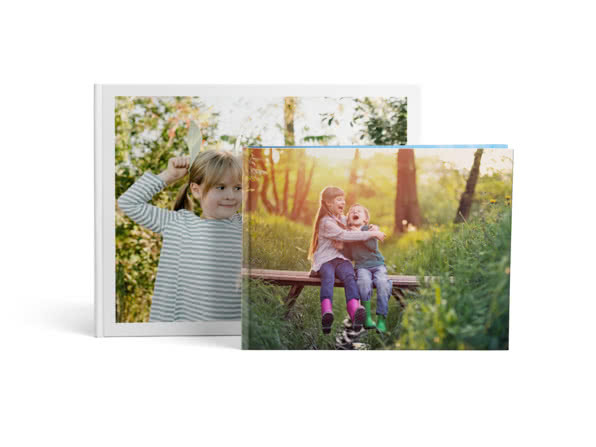 Ensure there’s enough space around the edges of your photo, as 5 mm will be lost when printed. 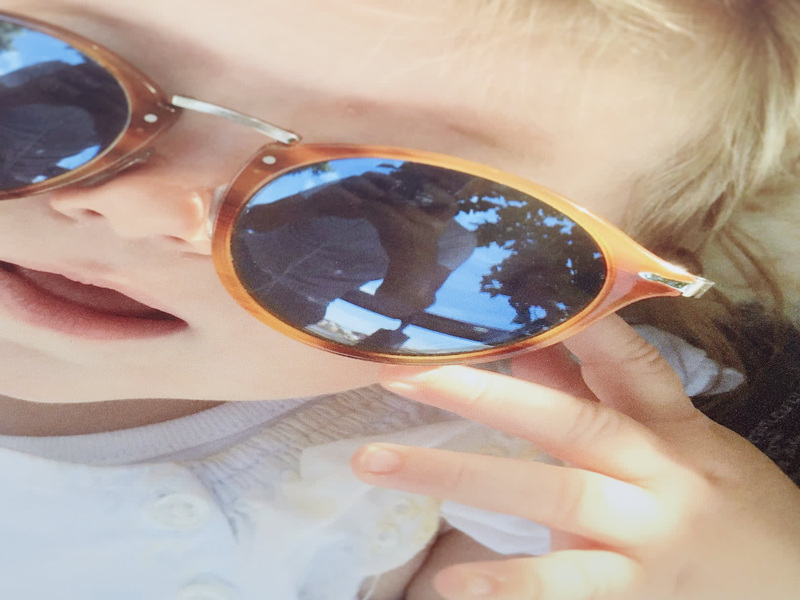 The smart watch, smartphone, smart speaker… Your sibling’s in on all the latest trends. 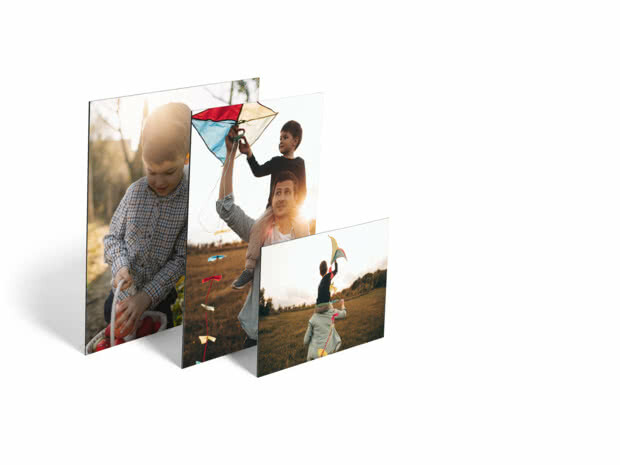 So don’t give them a traditional photo, instead go for an aluminium print that’ll fit right in with their modern home design. 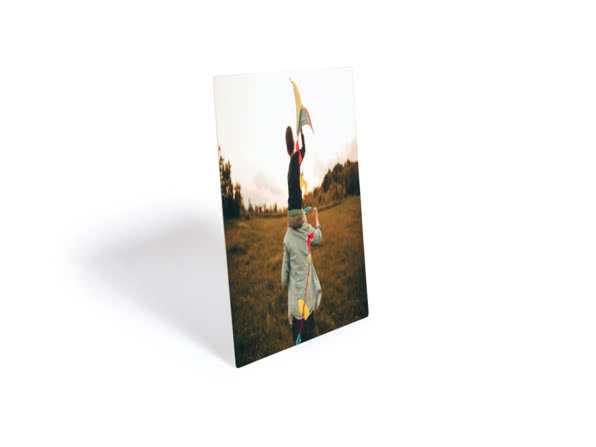 UV printing for vivid colours.